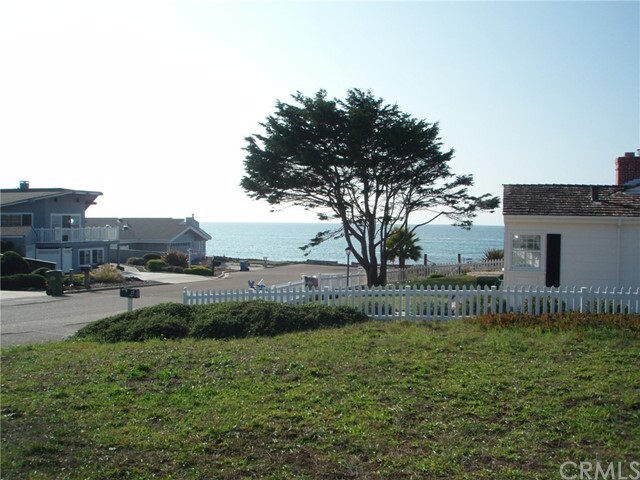 Ocean views from this marine terrace level double lot, 50'x70' includes ccsd water wait list position #516. About a block to the ocean front. 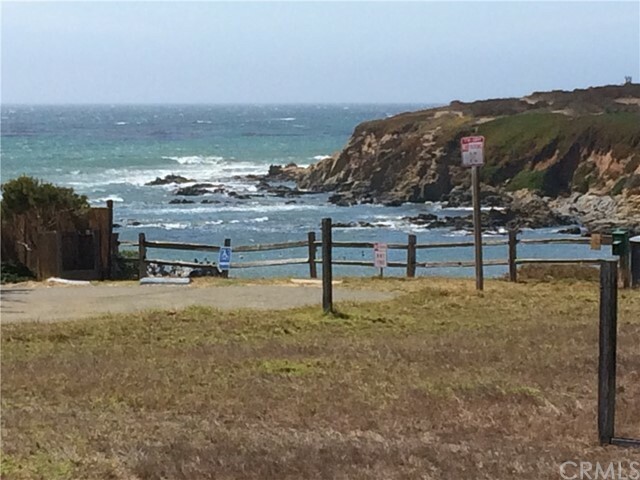 A casual walk to the open space ranch on the north end of the terrace and lampton park with stairs down to beach just a stone throw away. 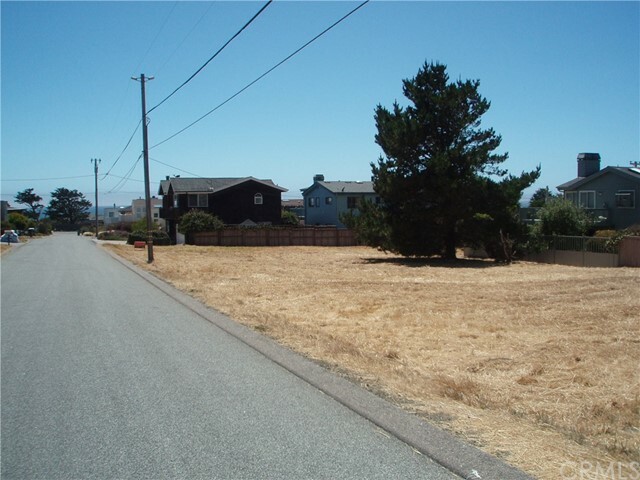 Adjoining triple lot may also be available to purchase making this a potential 5 lot parcel.